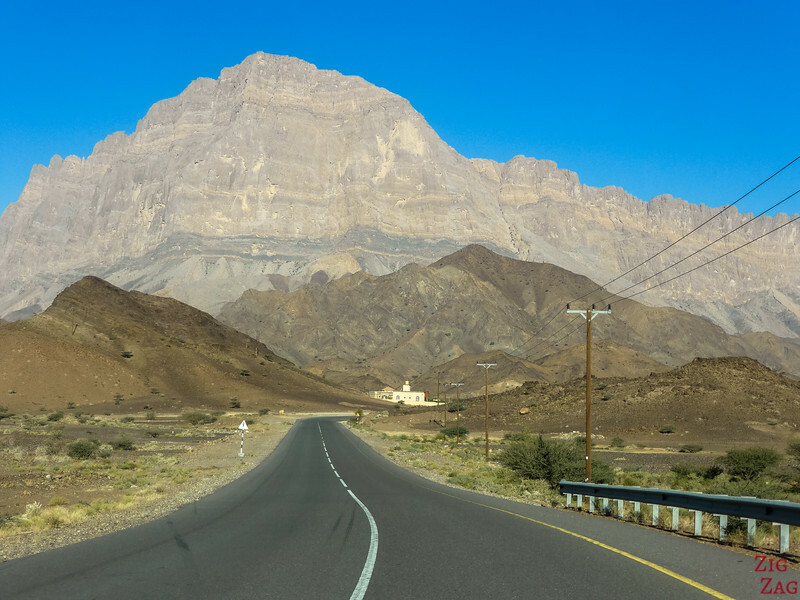 Let's plan your Oman Road Trip so that you see all the beauty the Sultanate has to offer! 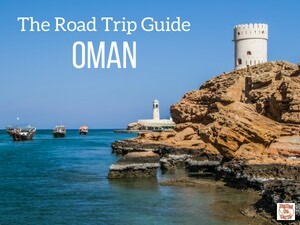 Below is your step-by-step guide to start planning: when and where to go, renting your car, creating your Oman itinerary, booking accommodations and getting ready to drive and travel. 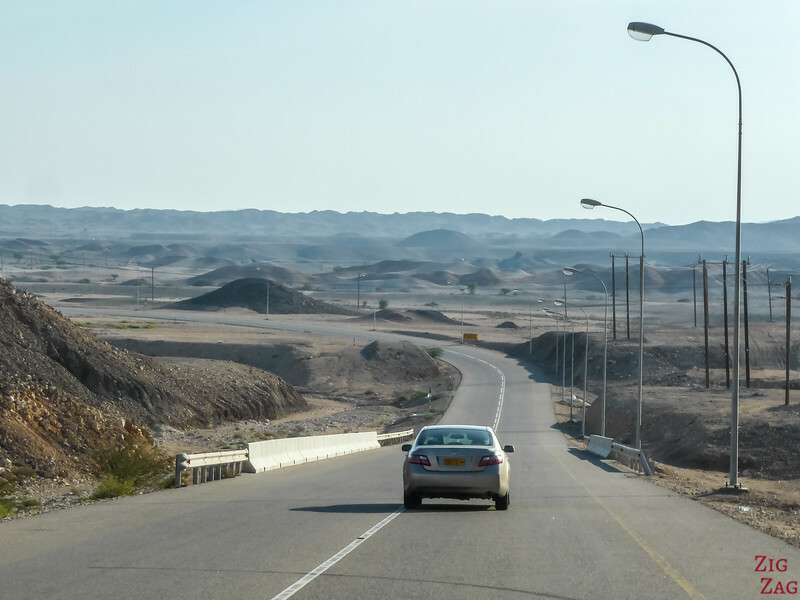 I normally advise to rent the car after or before visiting the capital city but a car is also useful in Muscat, since the town is spread out. 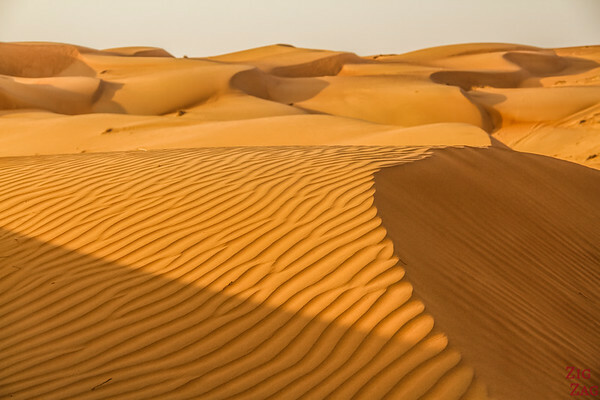 The weather year in the Sultanate of Oman can be cut into 2 main seasons. 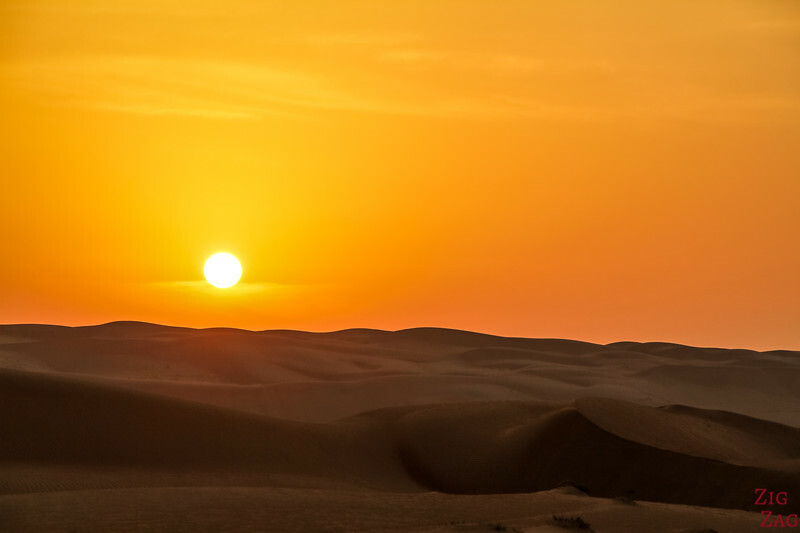 Oman has a reliable climate that is warm all year long. Below is a Map of Oman to get you oriented and help you decide where to go. Muscat is the capital city of Oman. It combines tradition and modernity. One fourth of the Omanis live in this city which is spread out in several area between bays and mountains. Landscape-wise, this is one of the most diverse areas in Oman. 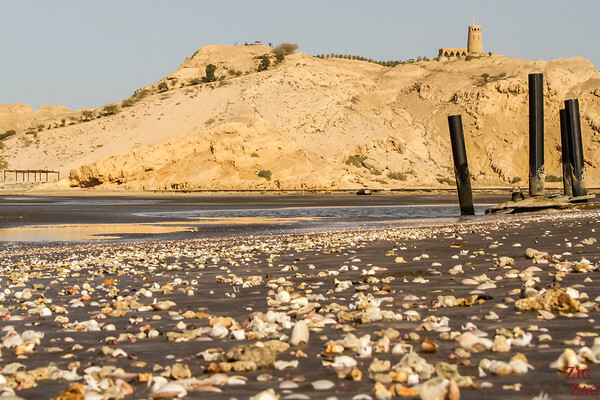 You can enjoy it all: sand dunes, beaches, mountains, forts and wadis... Easily accessed South of Muscat, if you only have a few days in the country this is the number 1 region I suggest you visit. 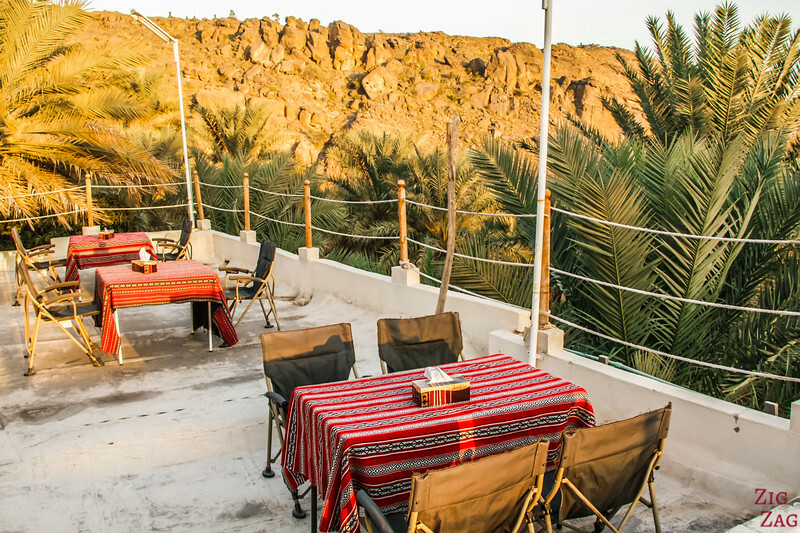 Called Hinterland, the area around Nizwa offers dry land in the valley but plenty of traditions. This is where the Imman used to live and contest the authority of the Sultan. The coastal area North of Muscat is a narrow plain between the Al Hajar mountains and the sea. It is one of the most fertile areas in Oman. 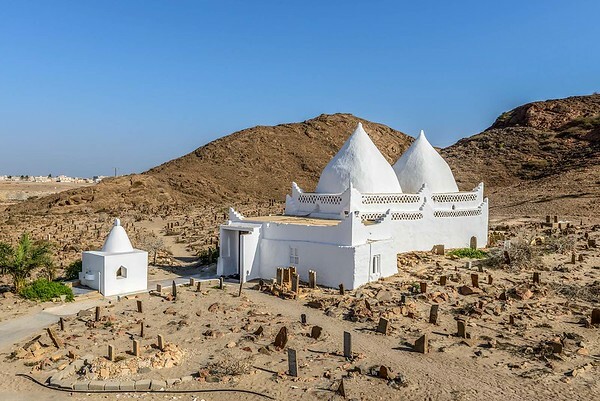 The region is also called Al Batinah. 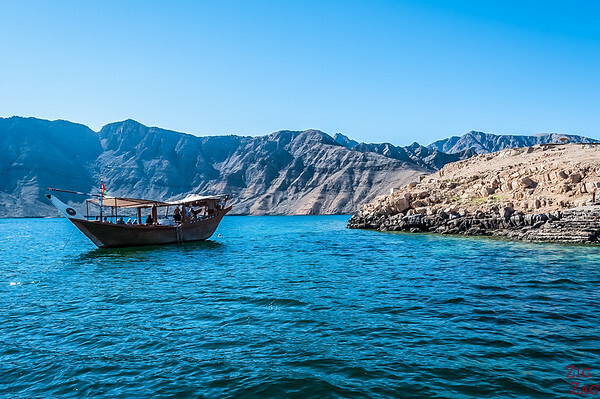 The Musandam peninsula is probably the most famous land in the Sultanate of Oman. It is an area separated from mainland and close to Dubai, at the northern point of the Arab peninsula. This region is mountainous and surrounded by fjord-like khors with abrupt cliffs. The Dhofar region is the South of Oman, close to the border with Yemen. 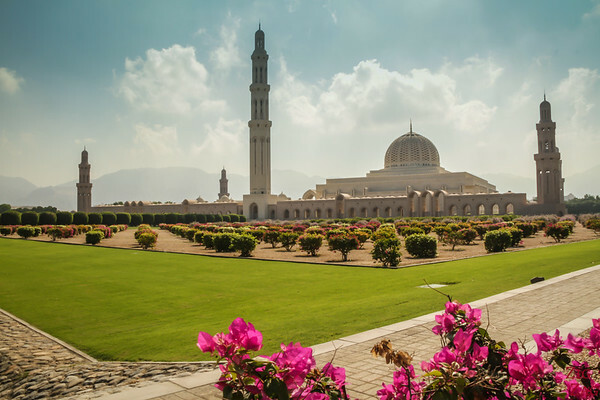 It is home to the second largest city in Oman: Salalah. 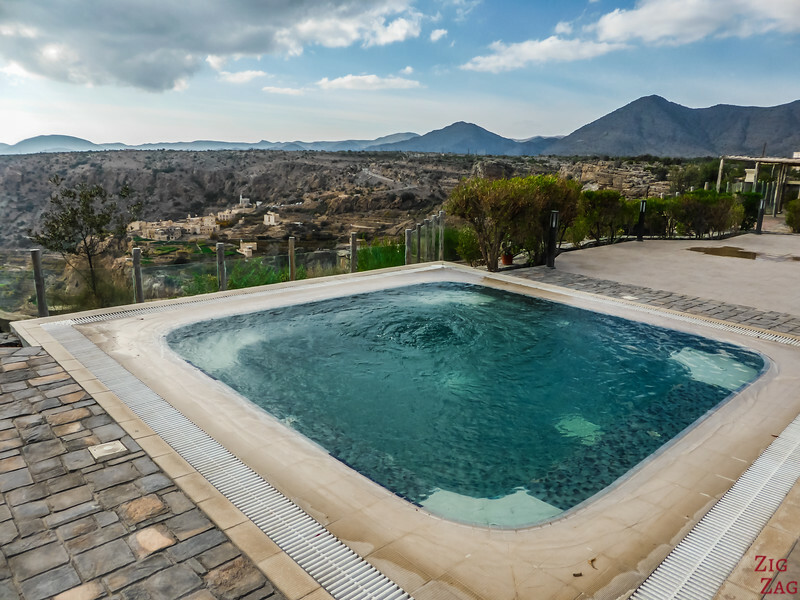 The Dhofar is quite different from the rest of the country as it is isolated in the South and subject to the monsoon in summer (June to September). 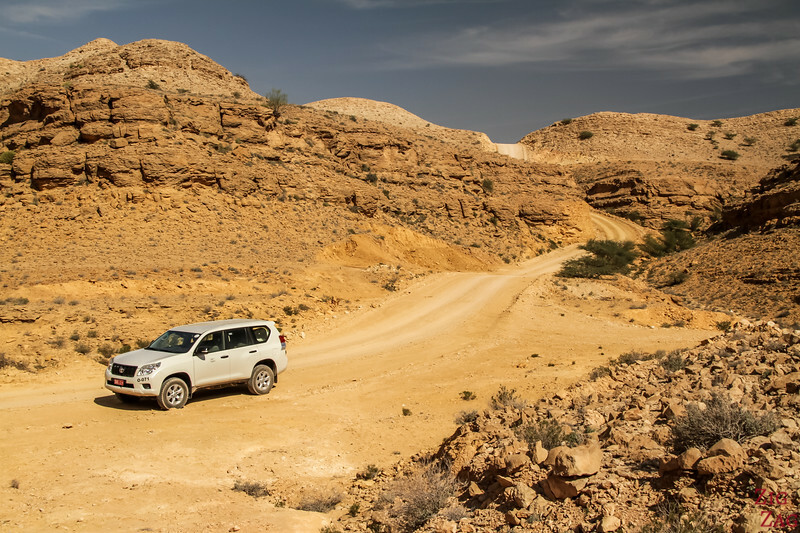 If you have no flexibility on how long you can travel in Oman, you can jump to the next step. Of course it is always possible to dedicate a whole holiday to just one region. These are what I think a good number of days to grasp the areas and their variety. So now that you have chosen when to go, where to go and for how long, you are ready to book your flight. However, first, check the Visa requirement for your type of passport. Unless you are from a country that is part of the Gulf Cooperation council, there is at least a requirement for an eVisa. You can check your visa eligibility on the Royal Oman Police website here. The international airport is near Muscat. Domestic flights are run to Khasab in the Musandam peninsula and Salalah in the South. Now it is time to rent your car. However note, that even if you rent a 4WD, the insurance conditions for most companies nowadays do not cover offroad driving... It gets complicated to be a little adventurous. I am sorry I don't have a solution for you here. This is your risk to evaluate. INSURANCES - Check all types of insurance and decide on the level of risk you are ready to take. For peace of mind, I strongly recommend the Gravel Protection one. But apart from that, you can drive straight through the border showing your passport at both borders. Plan 5 hours to get to Muscat from Dubai. If you have only a few days, the book might be too much for you (although the GPS coordinates are still useful). So here is a suggestion for a 5 day itinerary around North Oman out of Muscat, with a good variety of landscapes. Some rooms in Guesthouses have share bathrooms – I have seen many reviews by people who were surprised. So when you book, check the details! Camping is also a great option to save money, stay closer to nature. But know that it is cold at night in the mountains, so be mindful of how you are willing to travel. There are not camping ground in Oman at the moment but wild camping is allowed almost anywhere! 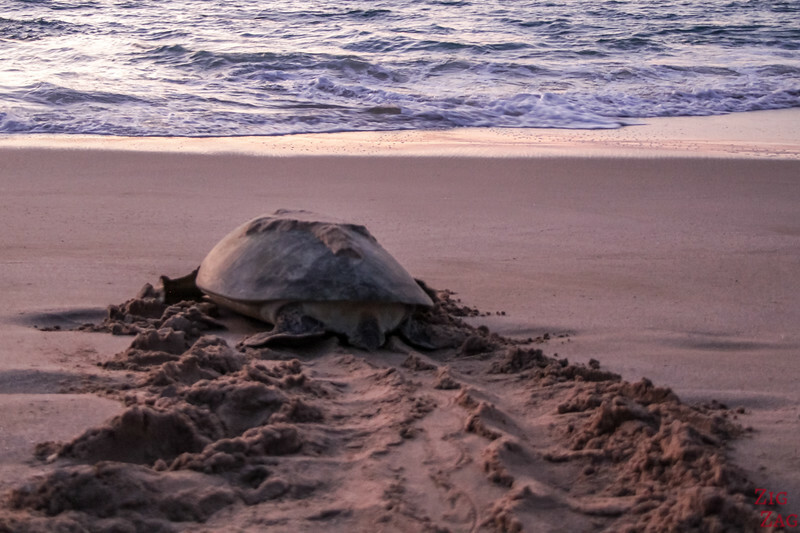 Check out my Wild Camping in Oman article for more information and advice. FULL ARTICLE ==> For information about where to stay in Iceland and for suggestions, check out my Oman Accommodations Article. This is a Muslim country so you should be respectful and over shoulders and knees. No need to cover your hair though (except in Mosque). Speed limits are enforced. There are many radars plus cars start beeping over 120 km/h. Speed limits are clearly indicated. However you will always have locals overtaking you at high speed. Just let them go and enjoy the scenery. Animals - In small town and in single lane roads and even sometimes on bigger road you can have camel or goats crossing unexpectedly. So keep focussed! Wadi crossing - You will often see red signs. This is were the road is over a wadi or dry river bed. Most of the time there is no problem, but in case of heavy rain, use the red pole to evaluate the depth of water. 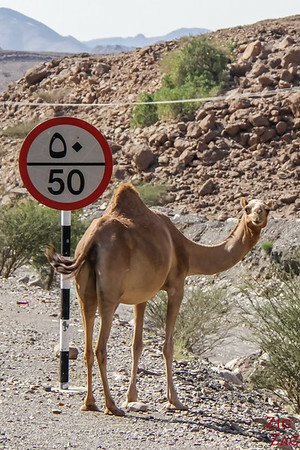 Straight lines - The main danger and cause for the high number of fatalities in Oman are the straight road. Especially if your drive South to the desert. Make sure you plan plenty of stops and always have water and food in the car. What I hate the most when traveling is wasting time. Turning around to find a place, missing an exit. Sometimes it leads to adventure, but most of the time it just leads to frustration. This is why I don't rent a GPS with the car. I have my own Tom Tom. This way I can use the MyDrive system on my computer to add all the hotel GPS coordinates as well as the carpark coordinates for all the attractions I would like to see. This way I just pick the favorite and follow the directions!!! Currency - The currency in Oman is the Omani real. Their equivalent to 'cents' are Baisa and they are counted in 100 - For example a price can be 2.250 i.e. 2 rials and 250 baisas. Wifi - The resorts all had wifi. However sometimes only in the common area. Isolated guesthouses may have wifi but it would be restricted to certain hours. Ready to take the road?